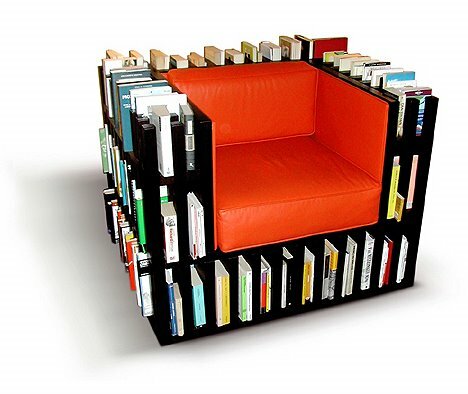 Here’s an interesting concept: combine a bookshelf with a chair and what do you get? The Bibliochaise! It’s an armchair library for those who like to be “immersed in deep reading”. With a shelving capacity of five linear meters worth of books, what do you really want to have within an arm’s reach?